BROCKETT PLAZA | Lansky Enterprises, Inc.
Brockett Plaza is located in the heart of Clarkston, just minutes from City Hall and the beautiful Milam Park. TIME Magazine named this area the most diverse square mile in America. 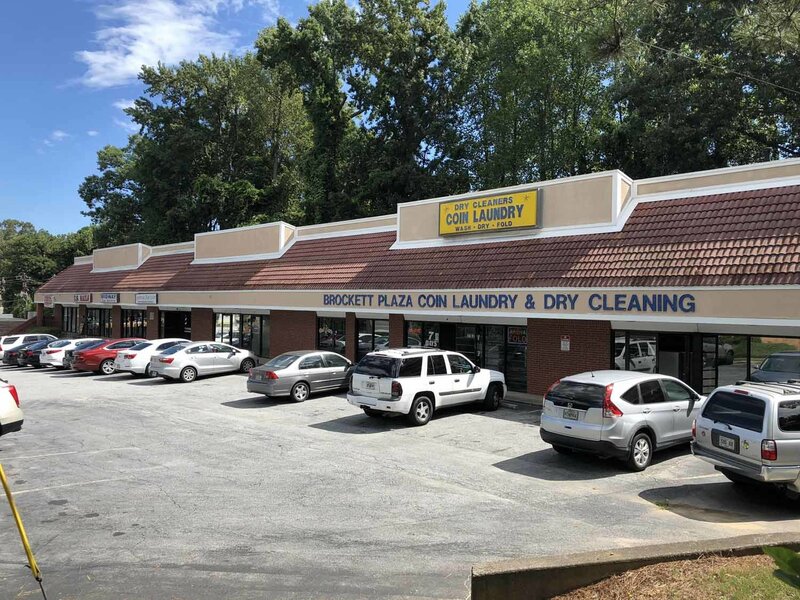 Quaint salons, convenience stores, and laundromats all thrive within our community. PROPERTY DESCRIPTION Basement - 2 large open rooms.